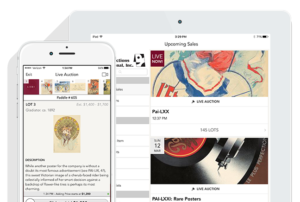 The auction will be held on Sunday, February 25, 2018 at 11AM EDT at Rennert’s Gallery or you may bid online, by phone or by absentee order bid. 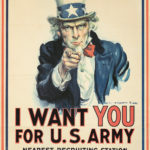 The sale will be continuous with no breaks. 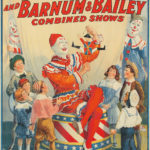 Circus: 32 posters, including the finest Strobridge-printed images for Barnum & Bailey, Ringling, Forepaugh & Sells, and others. 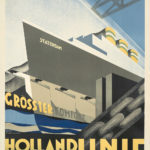 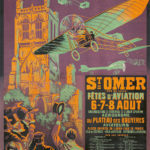 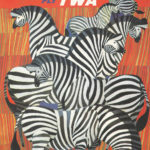 Aviation: Our biggest, best selection ever: 70 posters, featuring early air shows, long-ago airlines, zeppelins – all by top artists such as Rambert, Dorival, Christy, Carlu, Codognato, Wiertz, Colin, Kauffer and Klein. 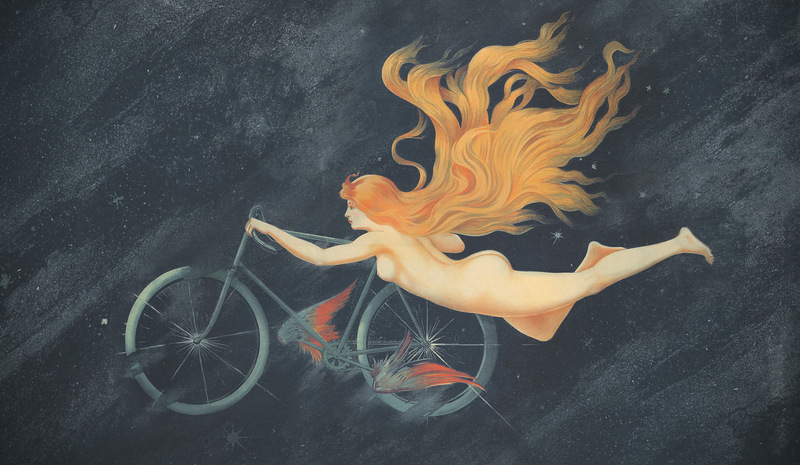 Bicycles: 13 early bicycle posters. 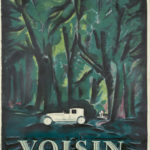 Automobiles: 15 choice images, such as Loupot’s Voisin and Vincent’s Peugeot. 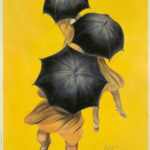 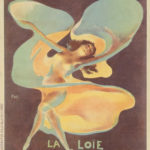 Loïe Fuller and her followers: 8 charming images, including works of Pal, Choubrac, Galice and Gray. 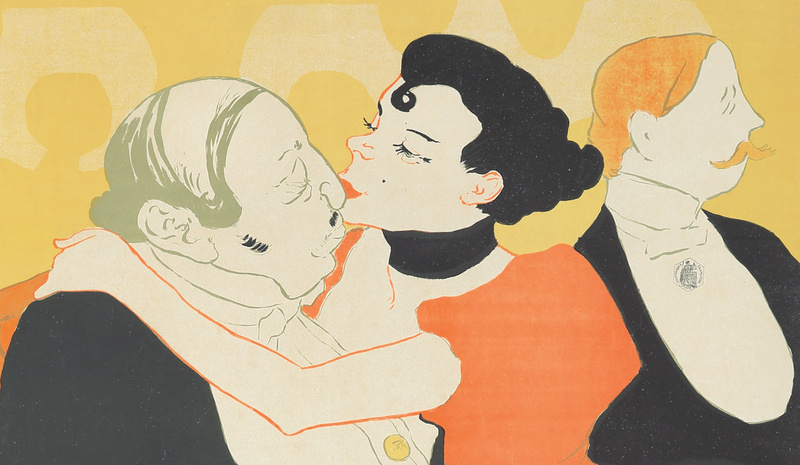 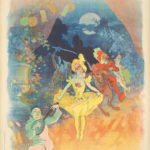 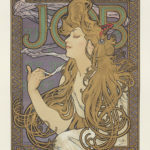 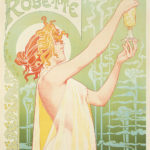 Absinthe: The Green Fairy tempts, and posters condemn, in 5 historic images. 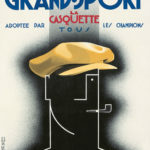 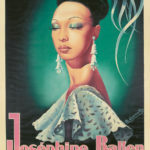 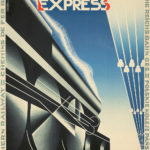 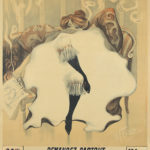 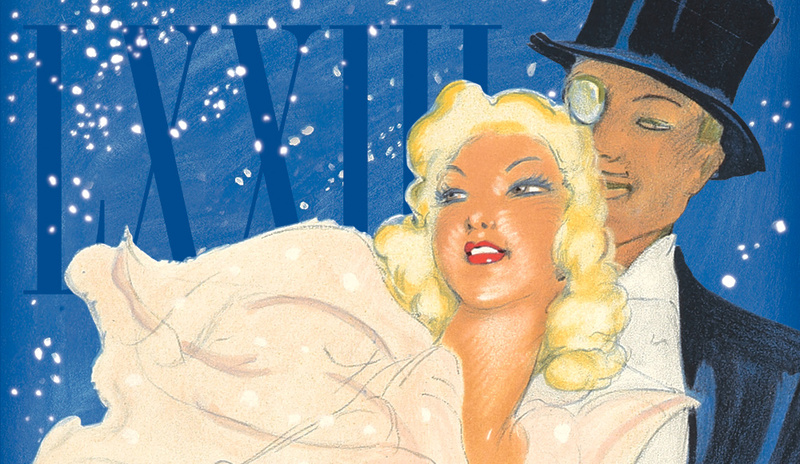 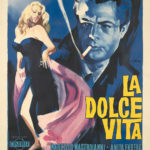 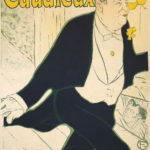 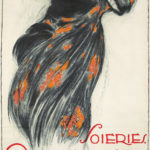 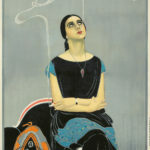 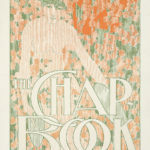 Travel: More than 100 posters extolling the glamour and excitement of vacation destinations: The slopes of Sun Valley, the beaches of Tunisia, the mountains of Switzerland, topped off by the finest and rarest works of Broders as well as the rare, larger-format of Domergue’s Winter in Monte Carlo. 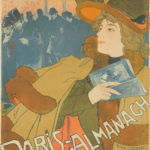 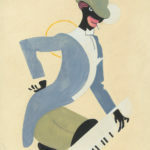 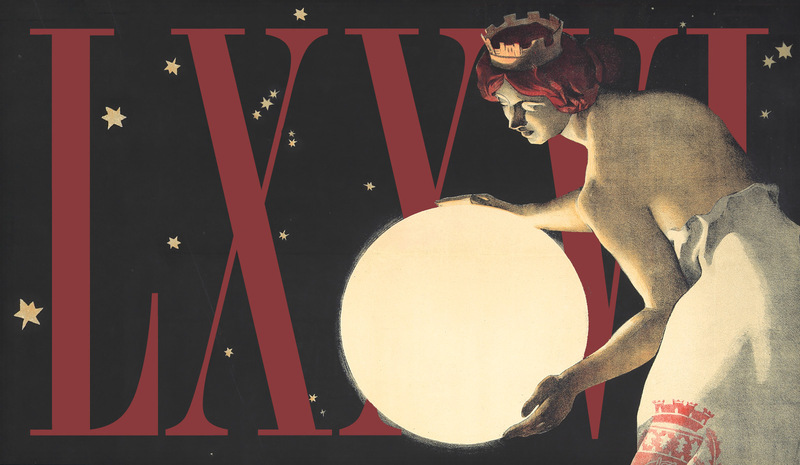 The Chisholm Collection: We’re honored to present 70 posters from the estate of Gail Chisholm, one of New York’s greatest poster dealers and curators. 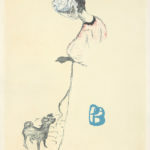 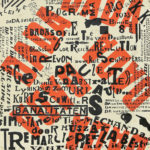 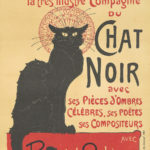 OTHER ARTISTS: Beall, Bonnard, Bradley, Broders, Brodovitch, Chagall, Chéret, Codognato, Depero, Domergue, Dransy, Gesmar, Grasset, Hohlwein, Klinger, Livemont, Loupot, Mauzan, Pal, Penfield, Savignac, Schnackenberg, Steinlen, Stenberg Bros., Villemot, Villon, Vincent, Weiluc.